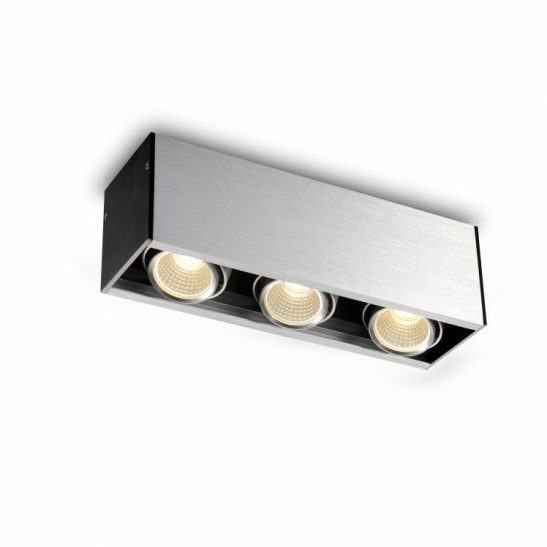 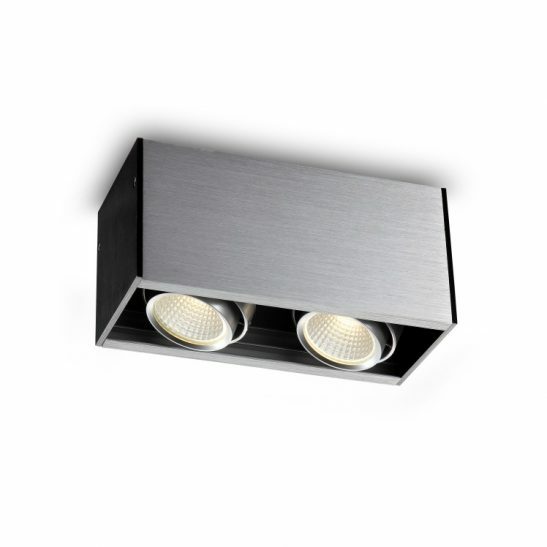 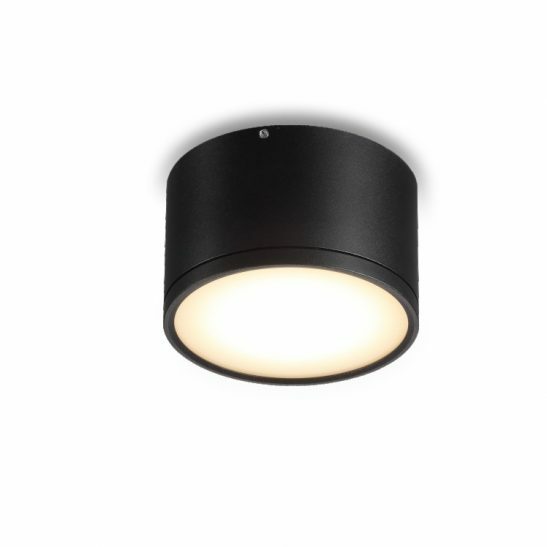 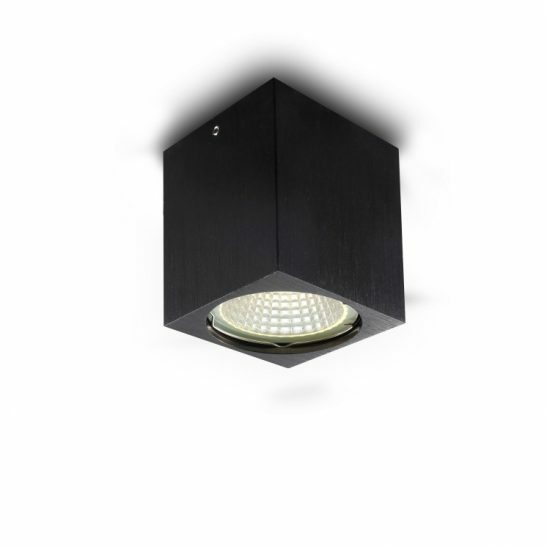 Our stylish range of surface mounted LED downlights come in a range of designs and wattages. 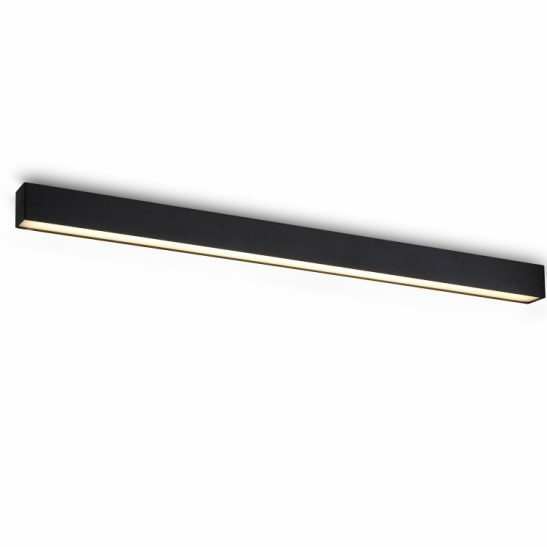 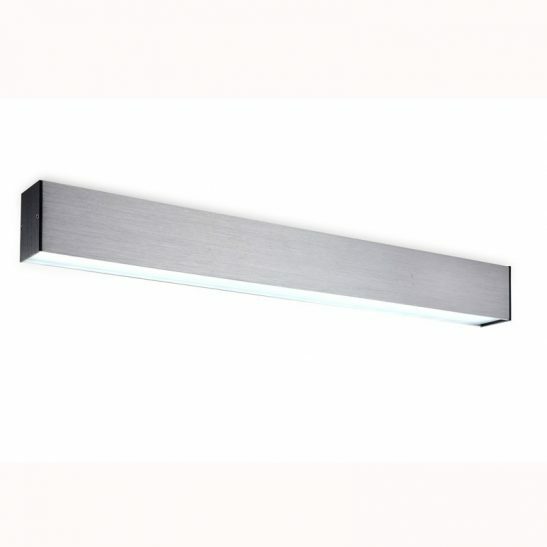 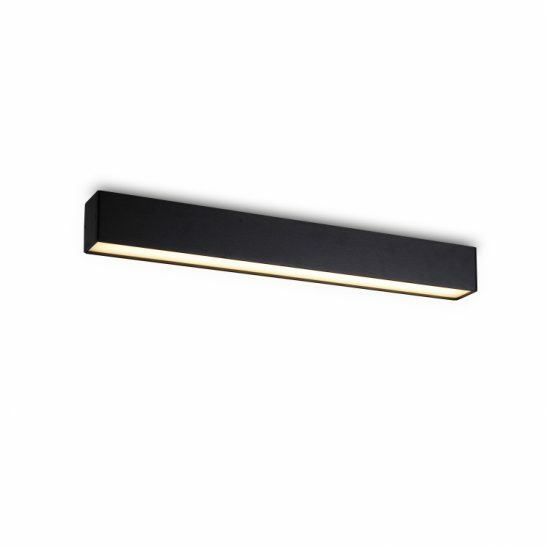 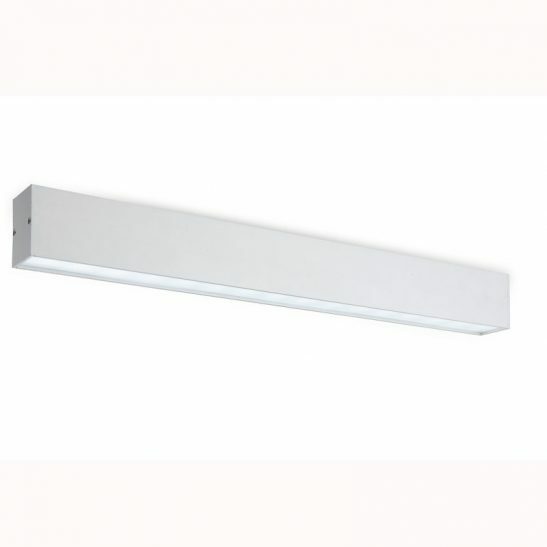 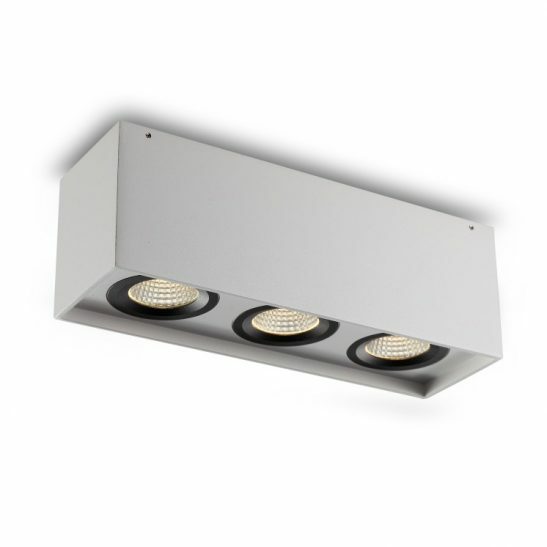 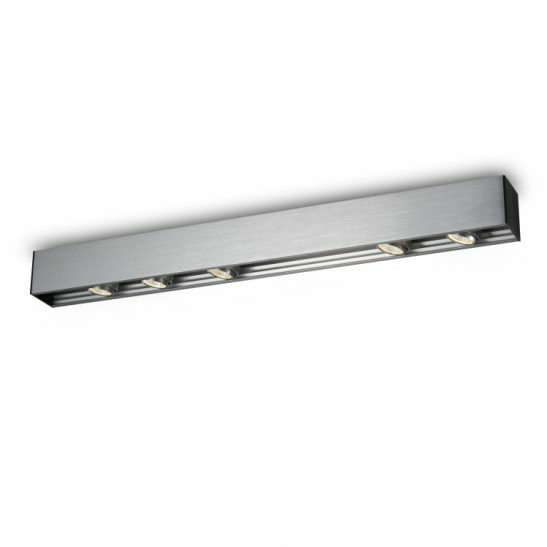 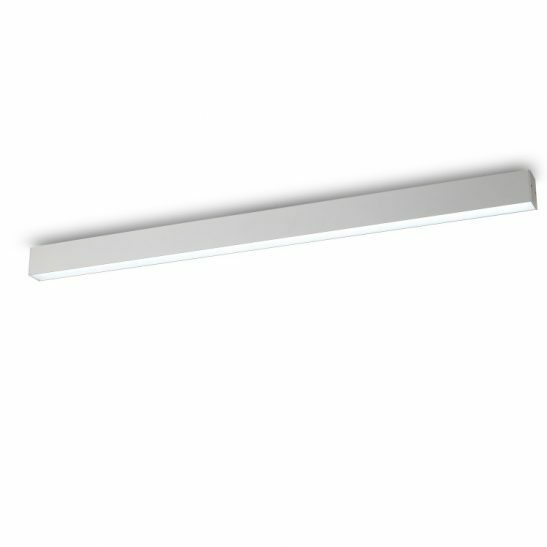 Ideal for use when there is no ceiling recess for standard LED downlight fittings as all of these LED light fittings sit on the surface of the ceiling. 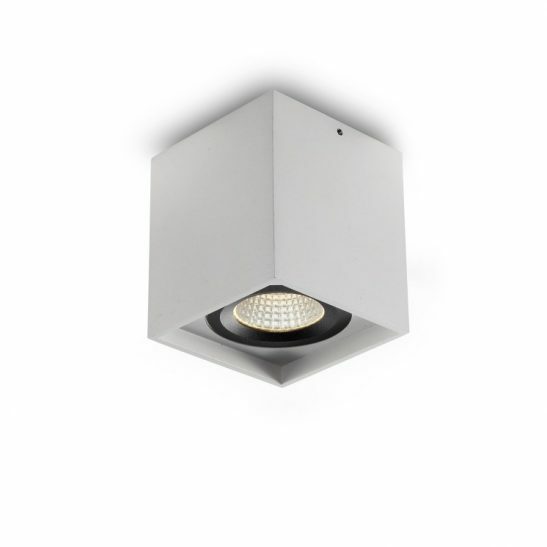 We offer a range of round, square and linear type surface mounted downlight fittings that will suit most applications in domestic and commercial use. 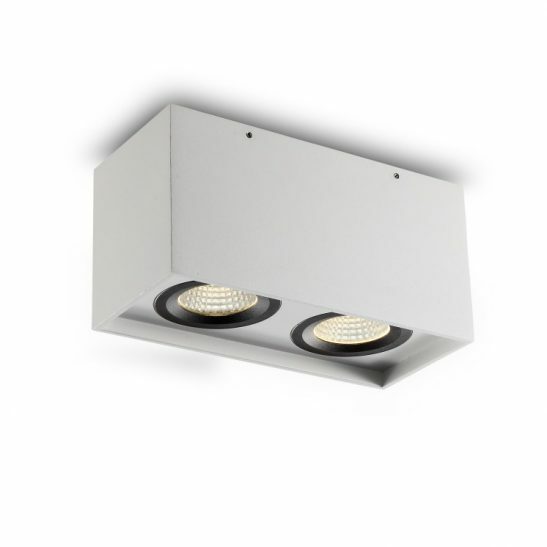 All surface mounted LED downlights in our range come with 3 year guarantees and use the latest high quality CREE LED’s to give superb colour rendering and LED life. 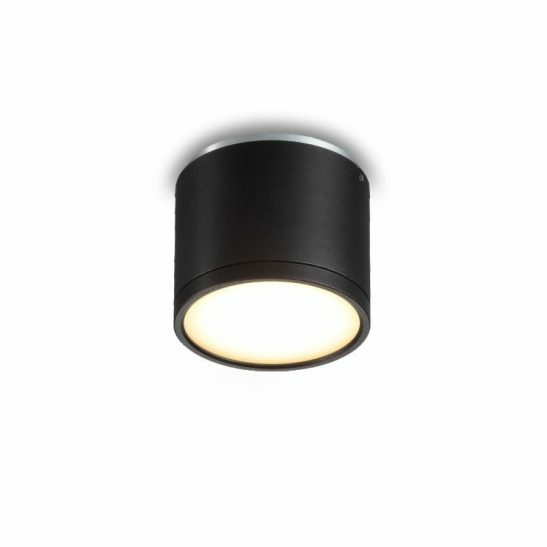 If you have a project or require something different to those designs shown in our range contact our team with your specifications.